Malawi Stock Exchange (MSE) listed conglomerate, Press Corporation Limited (PCL), has posted a K39.6 billion profit after tax for the year ended December 31 2017 compared to K15.31 billion realised the previous year. This represents a profit jump of 159 percent. The performance was realised after taking into account a profit of K14 billion on part disposal of shares in Castel Malawi Limited, cost reduction and improved operating efficiencies of PCL subsidiaries. The statement, signed by PCL Board Chair, Patrick Khembo, further says there was a significant reduction in financial costs following reduction in interest rates and the relative stability of the local currency. “The group utilised its excess cash to pay off some of its liabilities, which resulted in further reduction in finance costs,” the statement reads. The group delivered a strong after tax profit growth of 68 percent, notwithstanding the prevailing sub-optimal operating environment, mainly as a result of reduced demand for goods and services on account of low disposable incomes. 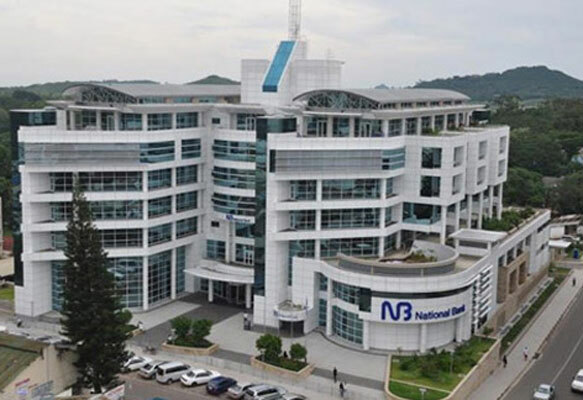 On segmental performance, National Bank of Malawi (NBM), which falls under financial services segment, delivered good results with a 15 percent growth in its profit after tax and a 19 percent growth in its assets. In its commentary, PCL said the performance was attained notwithstanding the prevailing high risk of bad debts, especially from the agriculture sector. Revenues from its ethanol production at PressCane and Ethco were 23 percent down during the year due to a late start in production cycle as a result of prolonged rainy season. Mobile phone company, TNM, registered positive results with 60 percent growth in its net earnings. The performance was driven by a 21 percent growth in service revenue and earnings. In its outlook, the conglomerate said stability in macroeconomic fundamentals registered in 2017, such as lower inflation levels than previously experienced, reduction in interest rates and stability in the exchange rate are expected to continue in 2018. However, it states that major downside risks to growth include power supply challenges, and expected underperformance in the agriculture sector following the Fall Armyworm outbreak and erratic rainfall experienced in some parts of the country.